Launched in 2011, INDTVUSA’s mission is to entertain, inform, inspire & reflect the lives and interests of the millions of South Asians/Indians living and working in North America. We bring a unique “North American perspective on South Asian programming”. INDTVUSA’s programming consists of a wonderful and appealing mix of shows in English, Hindi, Punjabi and more.We record daily news, local/regional cultural, music, entertainment and business & technology-oriented events. 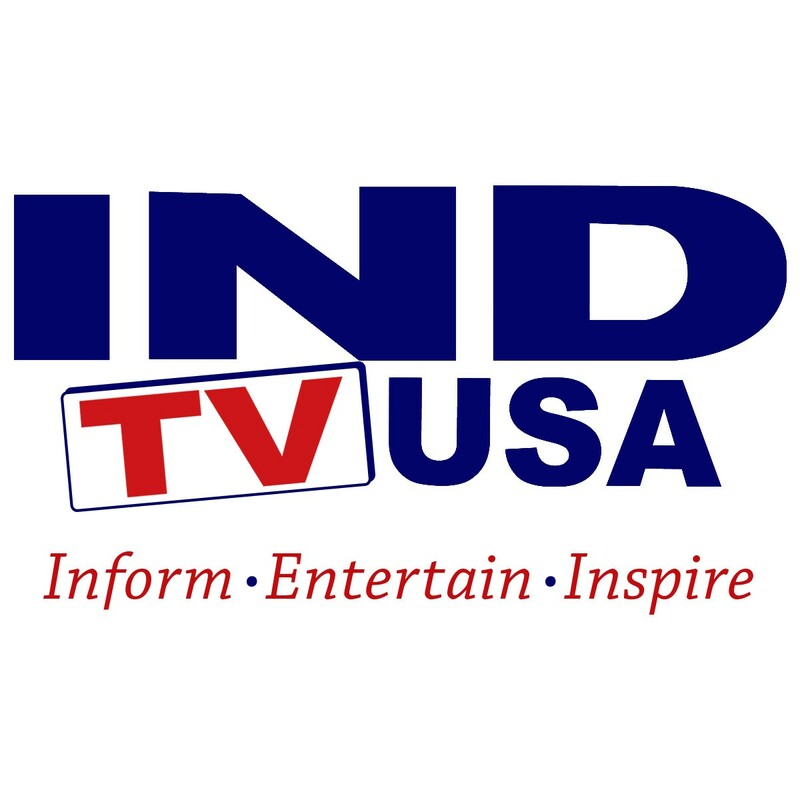 Please note that INDTVUSA can be viewed on www.indtvusa.com Click on “LIVE TV” Also can be viewed on TVs via Roku, as well as on desktops, laptops, iPads and other tablet & mobile devices including any smartphones.